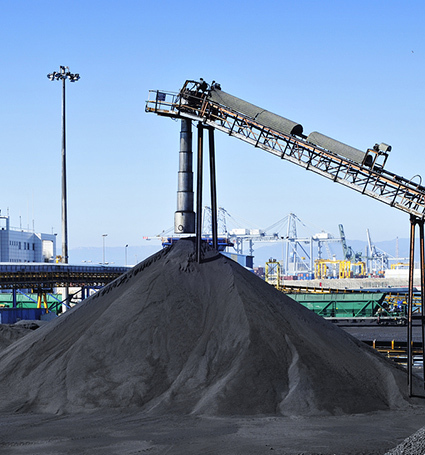 Plasthane manufacture urethane moulded parts for many industries and is specialised in bulk handling and belt conveyors. 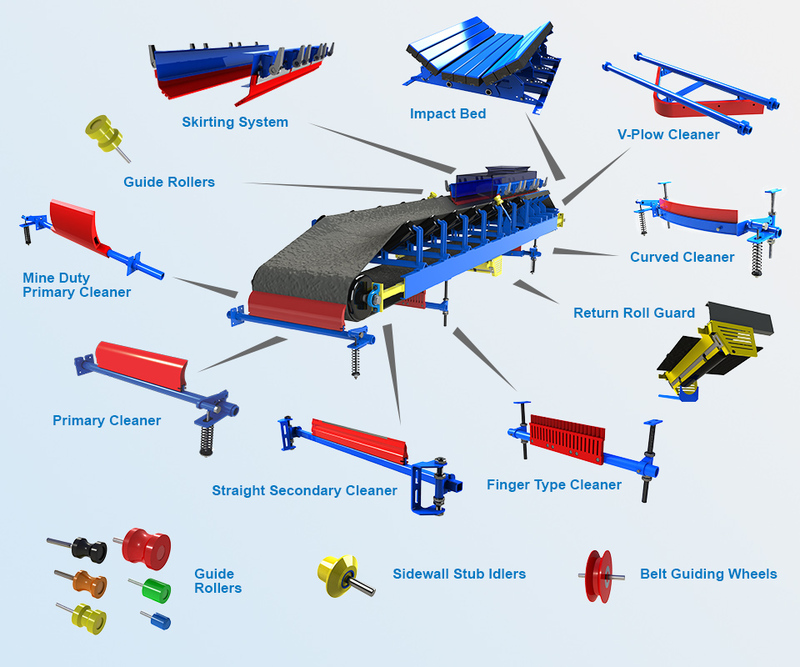 Among our well known products, we produce conveyor belt cleaners, belt rollers, guide rolls, impact beds and conveyor skirting systems. Standardised parts as shown in the above Products section. Customised parts or covering as per your request. In this case, do not hesitate to contact us. We are proud to offer you 100% guaranteed against defect products at very competitive prices and on time. For that purpose, we test all our products on a full scale conveyor to improve parts design and offer you the best urethane products on the market. In all cases, feel free to contact us to receive free and fast quotation, we will be happy to help you.